Question #1: Where do I want to live? It is important that you ask yourself where you want to live as this can greatly affect the dental job opportunities available for you. Do you want to stay in your locality or do you want to move somewhere else? If you want to open your own dental office, it is better to settle in the countryside or in more rural areas especially in places where there are limited dental health care providers. For starters, sometimes opening a dental office and getting new patients in larger cities can be challenging. Question #2: Is relocation an option for me? If you were offered with greater opportunities, will you be willing to be relocated? Aside from your locality, and from the area you intend to live, you should also consider picking and writing down some cities and places where you are willing to be relocated. Once you have already got your list, you can start expanding your job search in such places. It can be an added work for you but it will certainly help you find the most fitting job for you. Question #3: How much income do I want to earn? Let’s face it, money matters when deciding which dental route to take. You should ask yourself how much income you want to earn out of practicing dentistry. You may ask your fellow dentists how much money they typically make. This gives you an idea of what’s the fair average income you can earn and from there set your own “income goals”. Question #4: Will I join a corporate dental office or private practice? 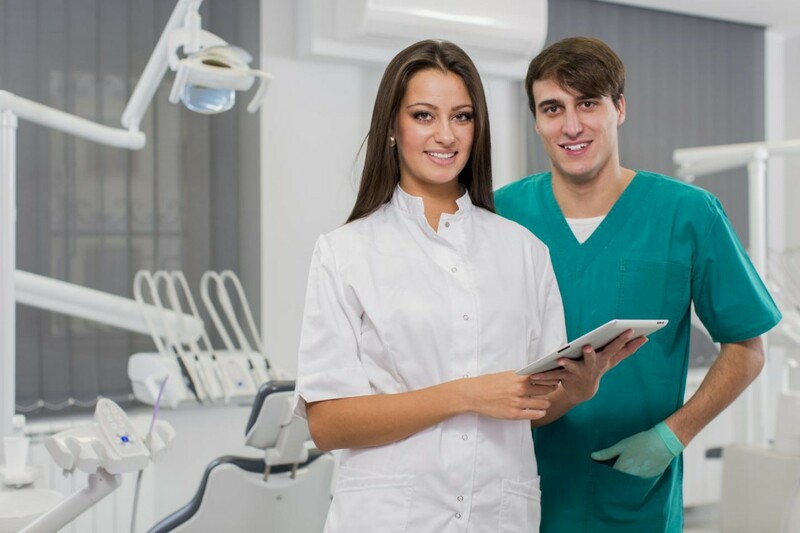 Another thing that you need to consider is to whether you will create your career as a private dental practitioner, as part of a dental service organization, or as an associate of an existing corporate dental office. If you are a new graduate who is looking for more experience and exposure, the best option is to start as an associate of an existing practice. If your goals are not focused mainly on getting new loans or debt to buy a practice or if you are more interested in offering patient care, joining a dental service organization is ideal for you. If you are a business minded person who wants to merge dental practice with managing a business, then a private practice might be a practical choice. Be mindful, though, that when you open your own private practice, you will have to solely take responsibility for buying updated software, equipment, and tools including the dental loupes and headlights. This entry was posted in Dental industry news | Schultz Dental surgical blogBy Roger Jing On Jan 10, 2018 .